It is better to suit up specifically for specific occasions. There are many faces of web development. It is not always that websites are developed to do business, sometimes it is used for advertising also. If a firm intends to make a strong foothold in virtual sector then it must be prepared for it. To keep the dynamics of the proceedings accurate and uninterrupted the web development must be done at the server end also. PHP or hypertext pre-processor is the scripting language that develops the website form the server side. 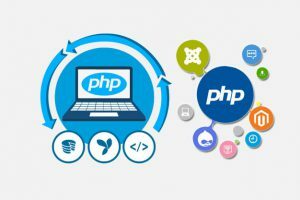 ReqRes has all the prerequisite methodologies, equipments and experts to fruitfully perform customized server-end web development with secure and encoded PHP for the betterment of the entrepreneurial productivity of the client form and make sure that the dynamics will be adaptive to the evolving pace of the digital market.